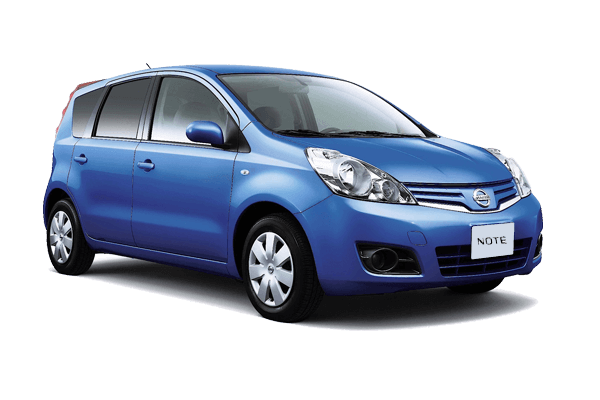 Corfu Explore car hire is an Economy car rental company with the best rent a car Deals. 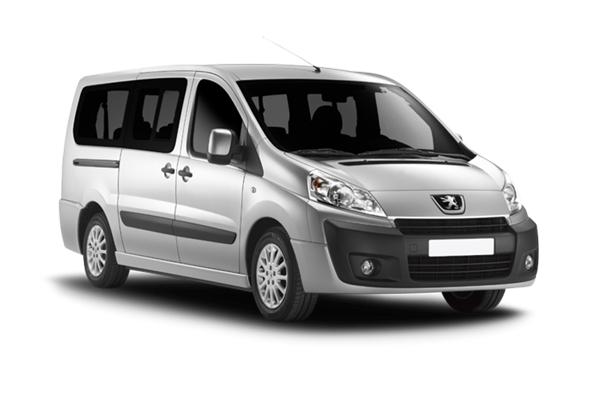 We have the best car rental prices, Our prices include full Comprehensive Insurance Package. Super Collision Damage Waiver (zero excess in an accident), Fire Theft Coverage, Personal Accident Insurance. Free Mileage, 24hrs Road Service, Free additional driver. Free Cancelation. Hiring a car in Corfu with us is the best way to discover the beauties of Corfu Island. We at Corfu Explore rent a car hope you have a Fantastic time while enjoying your holiday here on Corfu island. We are one of the largest local car hire companies at Corfu Airport Greece, rent a car in Corfu with us and save. Wir wissen, dass einige Reisegäste bei der Anmietung eines Mietwagens unsicher sind. Vielleicht weil sie ein Fahrzeug zum ersten Mal anmieten oder den Ablauf einer Fahrzeuganmietung nicht kennen. Vielleicht bestehen Befürchtungen, weil es sich um eine Auslandsreise handelt und oder glauben an Sprachproblemen scheitern zu können. Diese Unsicherheiten wollen wir Ihnen mit diesem kleine Ratgeber nehmen. -Ich habe Angst im Internet zu buchen. Wie kann ich ausschließen, dass es sich bei Ihnen nicht um ein Fake-Portal handelt? Wir sind ein etabliertes Unternehmen. Die Familie Kantarelis vermietet seit 1985 Fahrzeuge. Bitte lesen Sie unsere Vita „wer sind wir“ (Link). Besuchen Sie uns auf Facebook (Link), in Facebook-Groups wie „Korfu Urlaub“ „Corfu xy“ oder fragen Sie im Internet nach Erfahrungen. Sie finden hier (Link) auch ein Video unserer realen Büros. Die Datenübertragung unseres Internet-Portals erfolgt über eine gesicherte SSL-Verbindung wie bei jedem online-Shop, der um Datensicherheit bemüht ist. Unser Fuhrpark besteht aus über 300 Fahrzeugen. Sollten Sie sich während Ihres Korfuaufenthaltes spontan zu einer Anmietung entscheiden rufen Sie uns einfach an oder besuchen Sie uns in einem unseren Büros. Eine Fahrzeugverfügbarkeit ist natürlich Voraussetzung und ist von der Nachfrage und der Reisezeit abhängig. Daher empfehlen wir eine frühzeitige Reservierung. Erstrecht, wenn Ihre Reisezeit in der Hochsaison von Ende Juni bis Mitte September liegt. your car will be waiting for you, ready to explore. Book directly & avoid paying commissions. Collision Damage Waiver cover, means that there is NO EXCESS to pay upon a collision damage. We are OPEN 24/7 make your reservation any time and we can meet you at the Arrivals Corfu Airport. (3) steps from driving away to discover Corfu island. With Corfu's lowest prices and specials everyday of the week. Our prices start less than 20 euro a day all include! Can't go wrong with that! Corfu Explore Car Rental Has served the Greek Island of Corfu and the surrounding resorts since 1988 with the best deals and Economy car rental Offers. Since the very beginning, we have tried to provide a Car Rental service that is built on Trust, Respect, Honesty, competitive pricing and peace of mind. As tourism has evolved and matured here on Corfu, so have we - this can be seen in our business model as well as our modern fleet of cars. 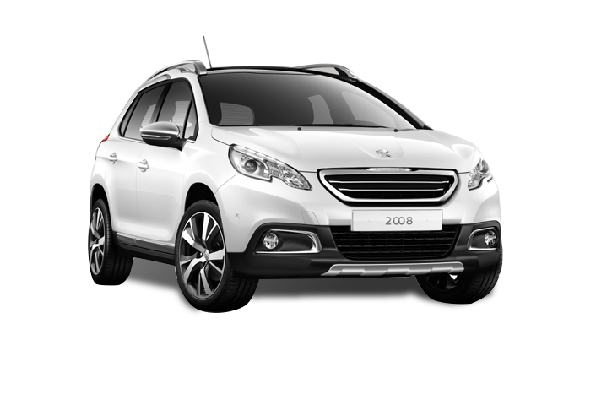 We have a long experience in the field, perfect customer service and a very good quality of all the car models. 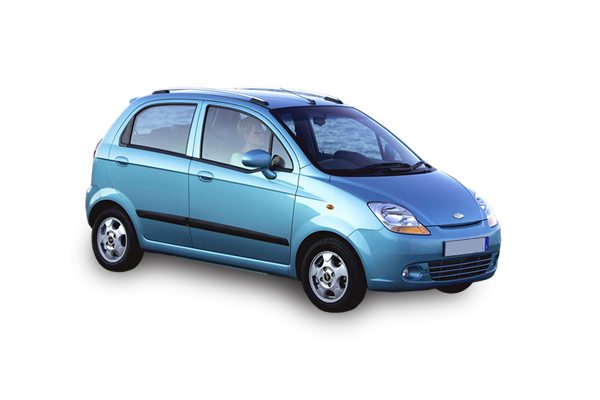 Corfu Explore Car Hire has a fleet of new cars just waiting for you this holiday season. This holiday season, let us put your vacation in motion with one of our great new cars and always be there with our good prices and service,Automatic transmission, mid-size, SUV or luxury, Jeep, mini ,convertible cars, 7 seater mini bus, 9 seater mini bus. Also ATM Service in our office. If you would like to book a car or just get a quote, please fill out the form at the top, you can see all the cars and the prices before make your reservation. Avoid paying commissions to broker sites, Book directly with us & save. When you arrive at Corfu Airport, your car will be waiting for you ready to explore. Renting a car with us is easy. Make your reservation on line and we deliver it to you,at Corfu Airport,Corfu Port terminal,Hotel,Villa or Accommodation.. 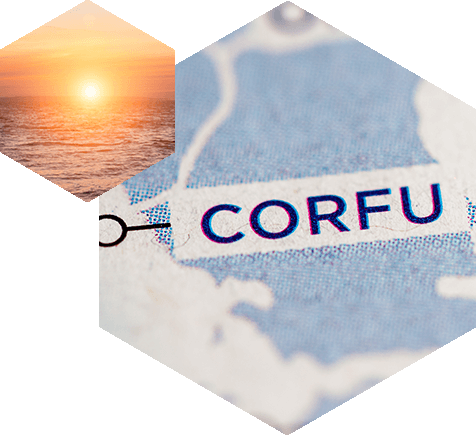 Taking the bus is a long, exhausting trip and booking a charter bus means sharing your holiday with 50 other people..
Information about Corfu Island and a short travel guide we have put together just for our customers, about Corfu Island and its most popular locations. Just returned from a week in Corfu. So glad we chose Corfu Explore for our car hire. Everything went so smoothly; we were greeted at the airport by Valantis who was extremely friendly and welcoming. We were whisked away on a very short trip (2 mins!!) to the office where we were efficiently given a lovely car, practically new!! Having a car made our holiday complete as we were able to explore the Island as we wished. We would thoroughly recommend Corfu Explore to anyone. Thank you!! As per vast majority of reviews on here Valantis is a friendly customer service superhero. Outstanding in every respect. Thanks and we will see you next time! What a great service. I hired a car from Corfu Explore for a week. The car was clean and in great condition. I was met at the airport and driven two minutes to where the car was waiting for me. The staff loaded my bags whilst I signed the paperwork and paid (the most competitive price I had found online). They then downloaded a free SatNav onto my I-Phone for me and showed me how to use it and set it to my hotel. They then took me outside and showed me all the controls (which was a first for me from a hire car company). very friendly and very helpful. I would highly recommend them.